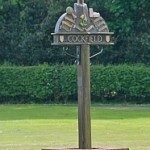 The Secretary of State for Digital, Culture, Media and Sport has decided to add Cockfield War Memorial to the List of Buildings of Special Architectural or Historic Interest. 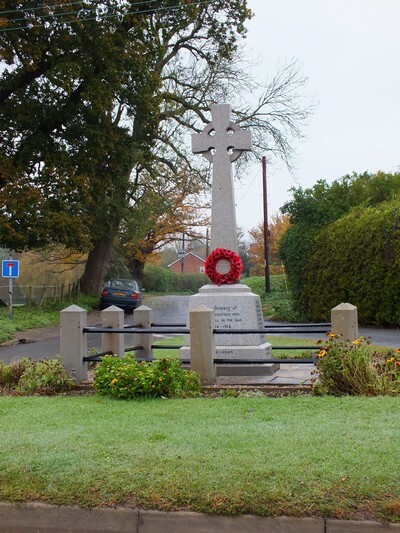 The memorial is now listed at Grade II (List Entry Number: 1452546). Listing helps mark a building’s significance and celebrate its special architectural and historic interest. It brings specific protection so that its special interest can be properly considered in managing its future. Listing does not mean, however, that no alterations can be made. To view the specific War Memorial entry, click here.